Add more fun to your stay by joining in a themed event. You may enjoy great room rates, special activities, meal options, live shows, character appearances, and much more. Head to the Lodge for a radical spring break unlike any other! Jump in the gnarly time-machine to enjoy the 80’s all over again. 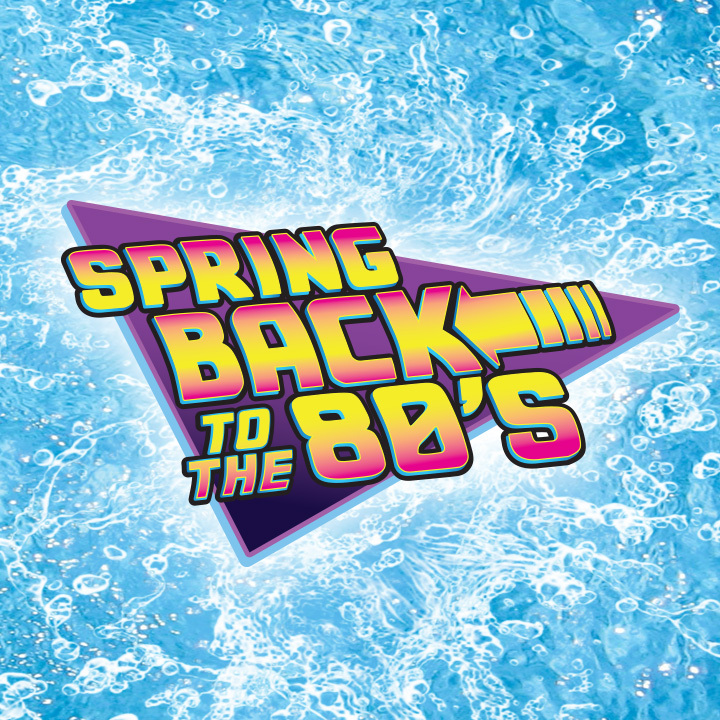 C’mon man Spring Back to the 80’s – a decade so good, it was bad! Opening Weekend will be your first chance to return to the park for a new and thrilling season. Be the first in line for your favorite rides like Greezed Lightnin’, The Comet, Flashback and Sasquatch! Check out what’s new for the 2019 season. The Great Escape is open select days beginning May 11 – June 9, 2019. Open daily June 12 – September 2, 2019.